It’s that time of the year when you usually take a step back and look ahead! The first part of the year is a great moment for evaluation and planning both on personal and business level. This is the moment where you draw the line and see what you’ve managed to accomplish in the year that ended and what you want to achieve in this new one. It is extremely important to do this evaluation, to see what worked and what didn’t work and to put on paper the objectives and plans in order to achieve business success in 2016. They will act like a roadmap that will help you carry out the activities that bring you one step closer to your own definition of success. Therefore, it is the perfect time to take some time to think about your business and create a plan for 2016! 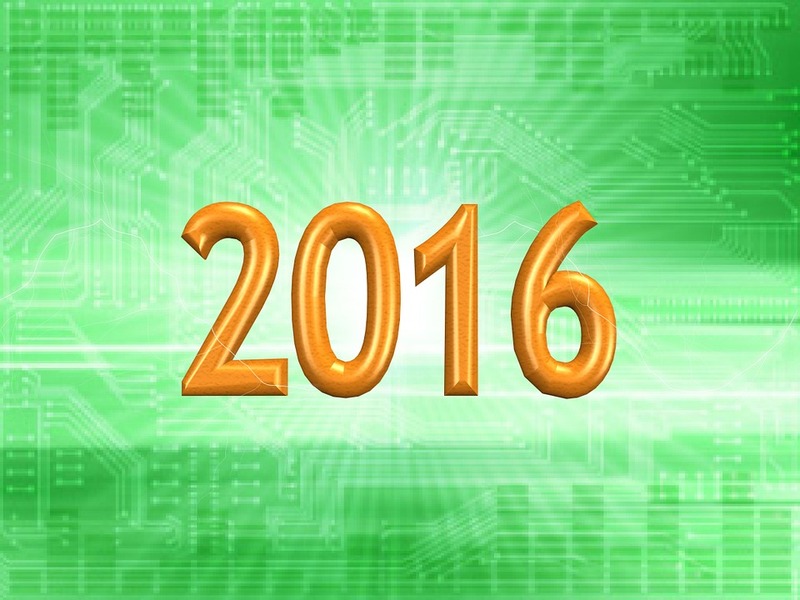 What were your objectives in 2015? What objectives have you managed to accomplish? What objectives haven’t you reached? What were the most important aspects that worked for you and your company in the past year? What product or service has managed to generate the greatest profit? What product or service has generated the least amount of revenue? Are there certain aspects you wish you did differently? Depending on your type of business, several other questions may arise. This retrospective is an extremely important step because it will help you understand what aspects worked for your business and what didn’t in the previous year. Based on the results of this evaluation you will be able to determine whether there are several things that must be implemented in 2016 as well, or whether you need to make certain adjustments. In this stage, it is mandatory that you involve your entire team, so that you are able to have a clear overview over the year that has passed. What are you main goals and objectives for 2016? Do you intend to increase sales or do you prefer to maintain them at a similar level? Do you plan on expanding your company? Do you intend on rebranding your company? Do you plan on changing the marketing strategy? Are you interested in launching new products or services? Do you intent to innovate more? How? The list of questions you could address is practically unlimited, but you should also take time to clarify the aims and objectives for the year to come and define the development directions. Also, make sure that the set SMART objectives so that are easier to be implemented and monitored. Just like with personal objectives, it is important that you write them down and keep them somewhere in-sight, otherwise, you risk losing sight of what you aimed to achieve. Moreover, these objectives must be shared with your team so that everybody will work together to achieve the end-goals. Despite the fact that during a year many things may change, the purpose of planning your business is not to limit you but to offer you a useful tool meant to motivate and help you develop your business better in 2016. It is important you know where your company wants to find itself in the next year to make sure that you are able to take the best road that will take you there.